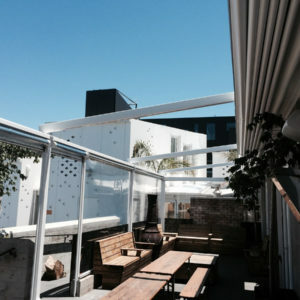 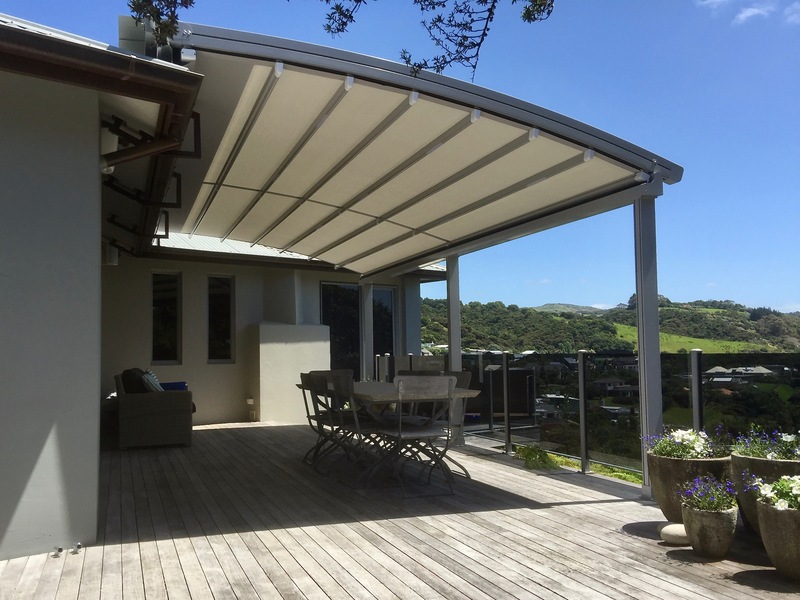 Oztech Retractable Roof’s are suitable for use in a large range of residential and commercial applications for all weather conditions. 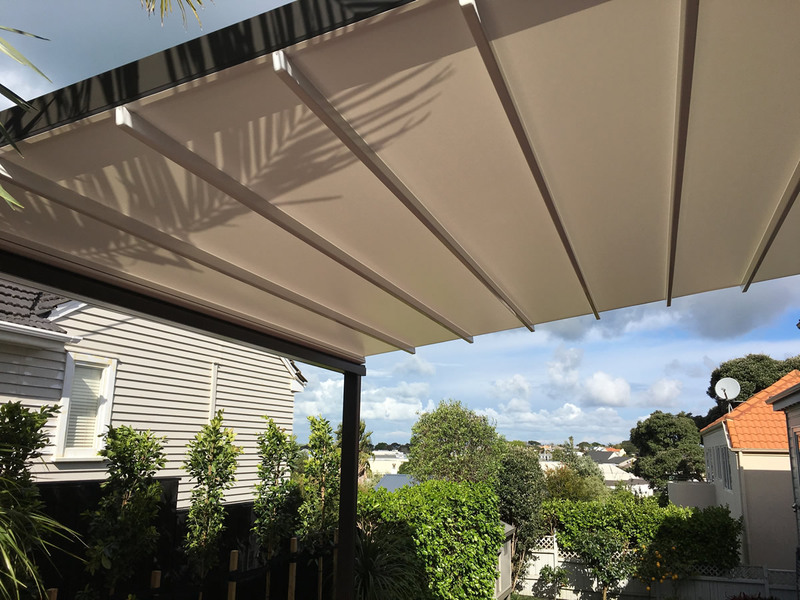 Whether you’re looking to cover your outdoor area, restaurant or just looking to add an extra designer space we have an awning system to suit you. 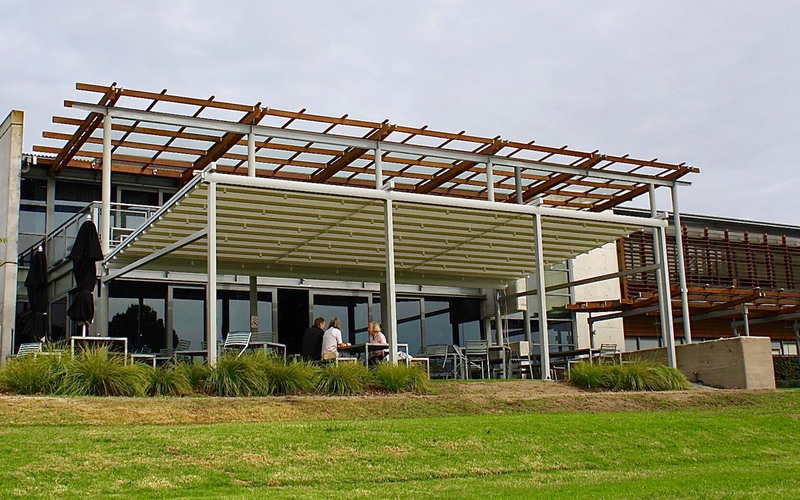 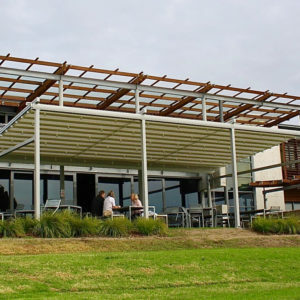 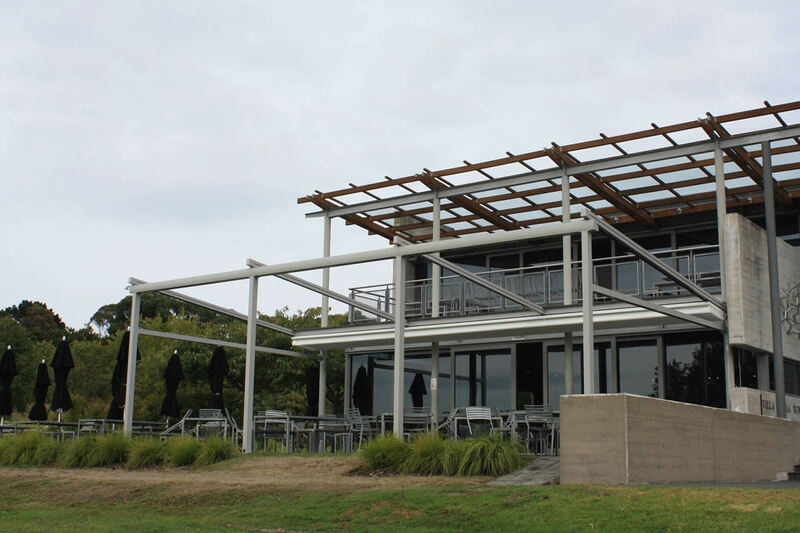 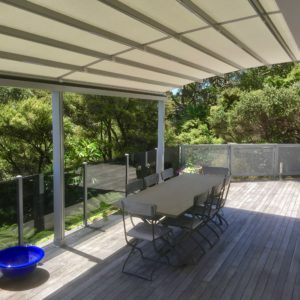 Designed and built using only the highest quality materials our retractable awnings have been rated up to 150km/h winds. 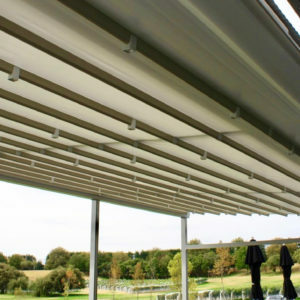 Roof systems can be integrated into existing structures, be freestanding or cantilevered into almost any area. 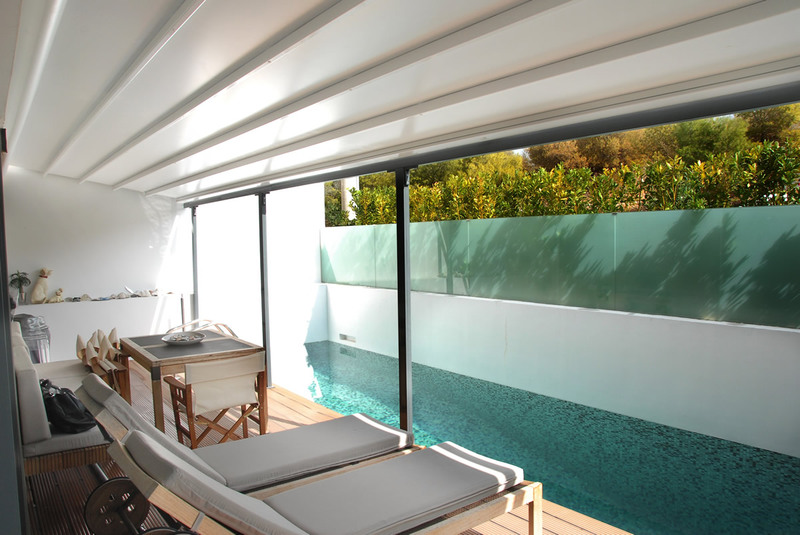 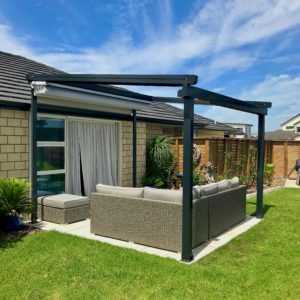 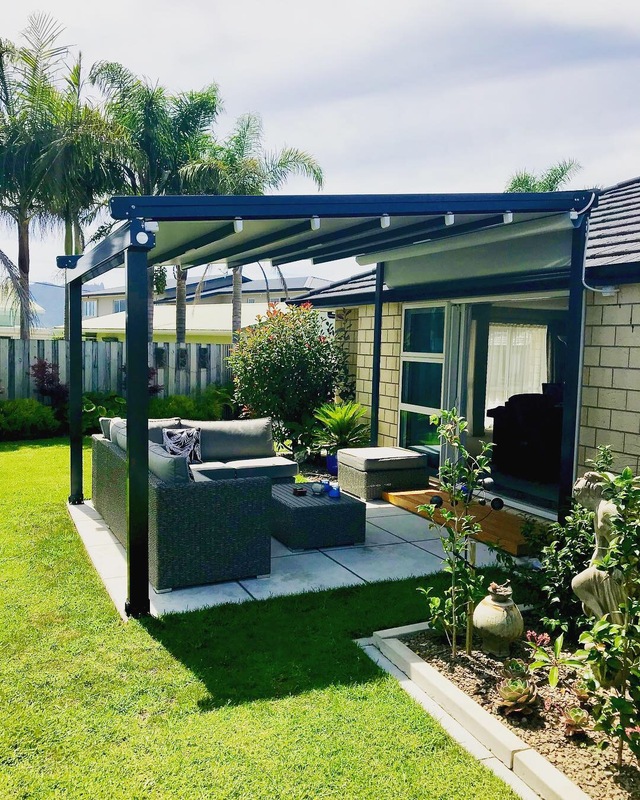 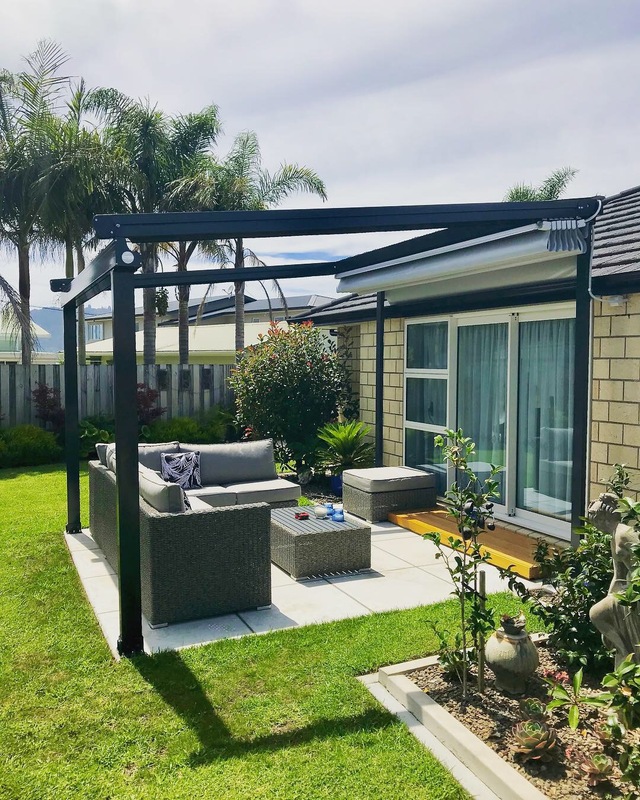 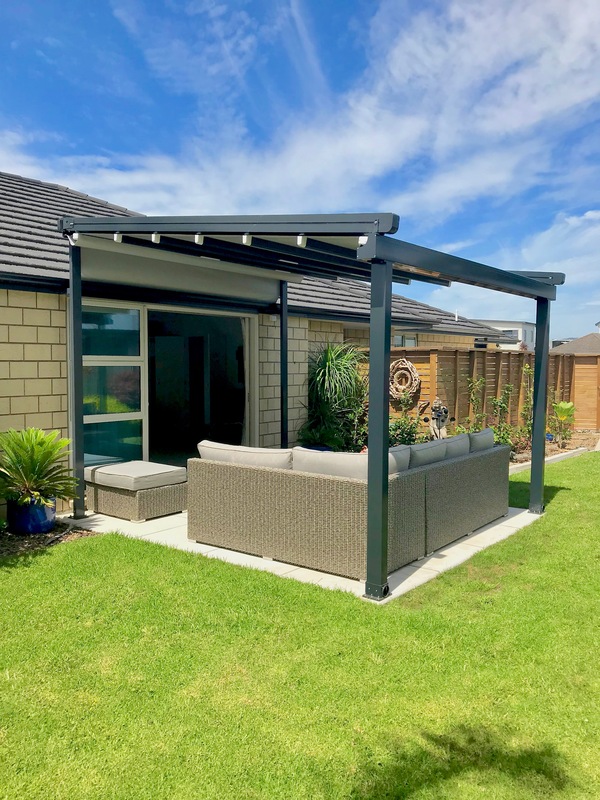 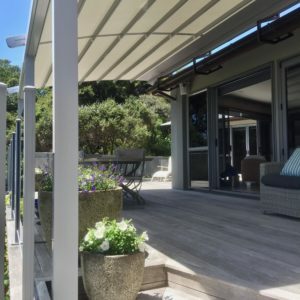 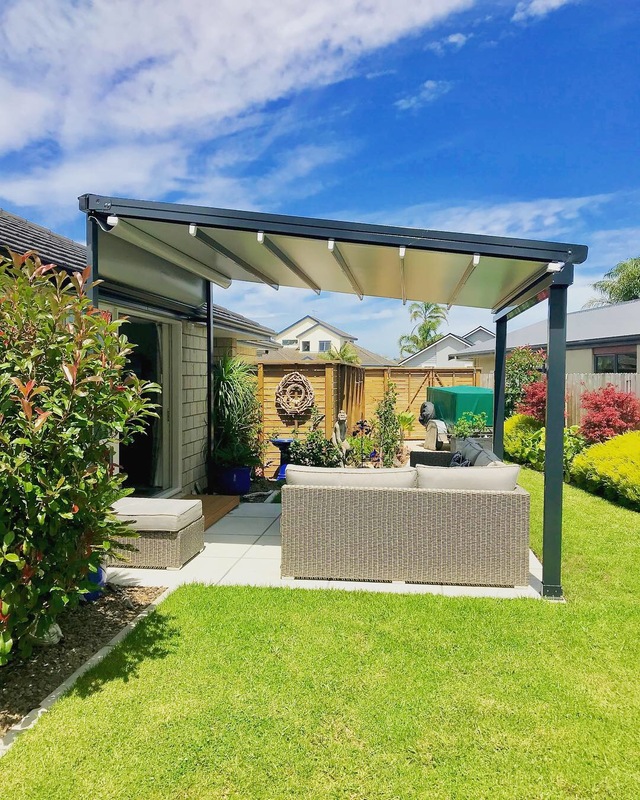 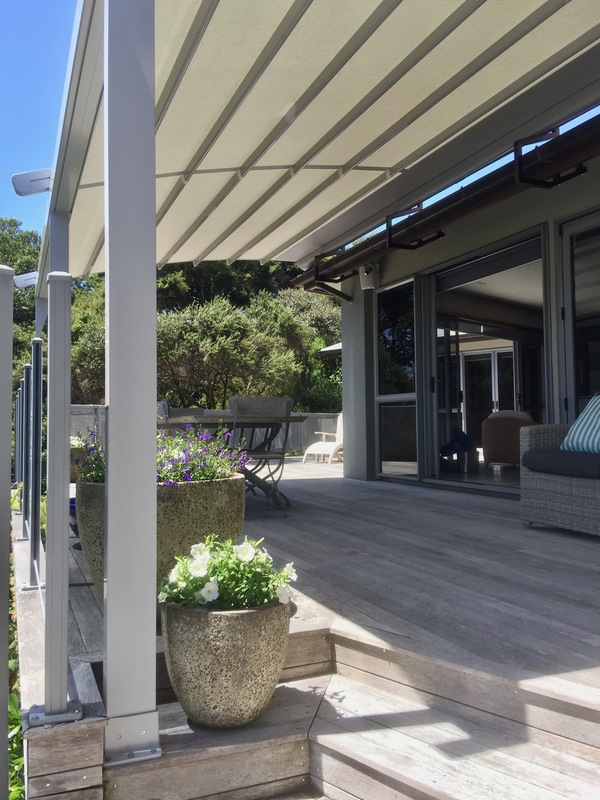 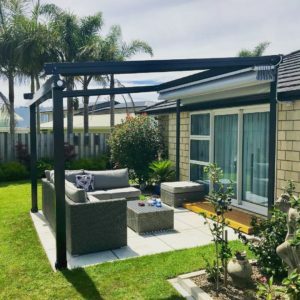 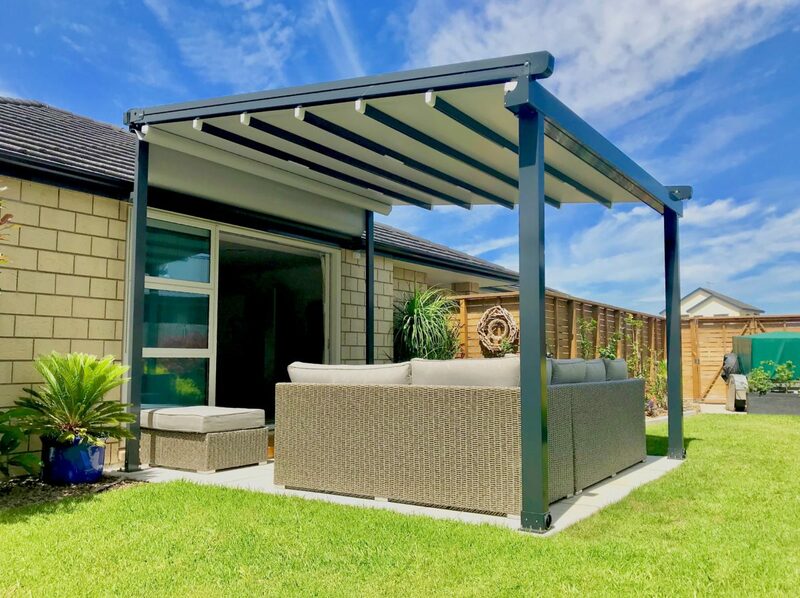 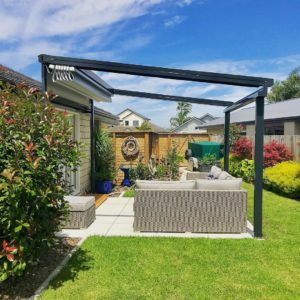 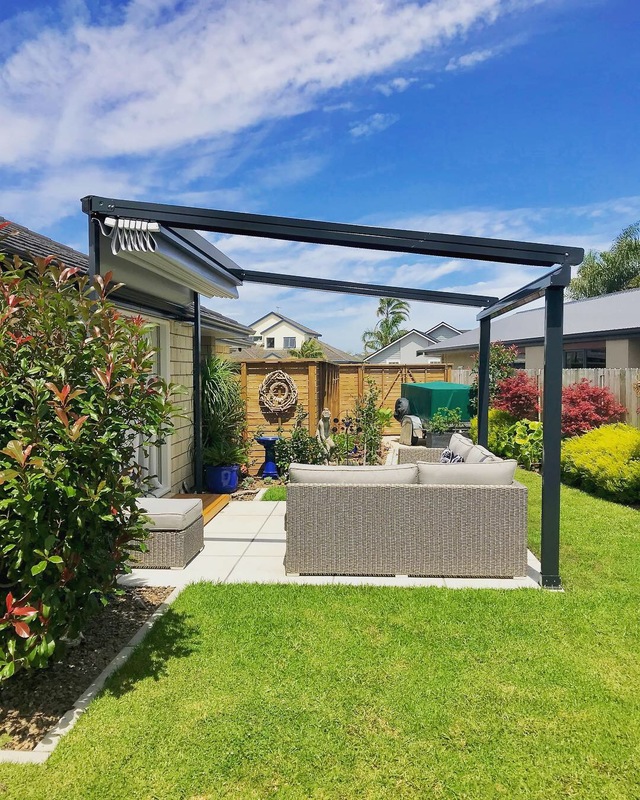 The awning retracts and extends simply with the touch of a button and with options for LED lighting, drop screens, wind sensors and infrared heaters your outdoor space will be transformed into an all year round entertaining area. 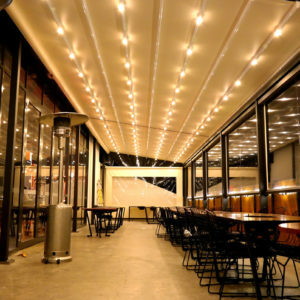 Your storefront is probably the most important part of your business property. 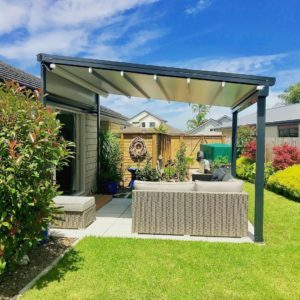 It’s the gateway for customers where they either decide to walk through the door – or simply pass by. 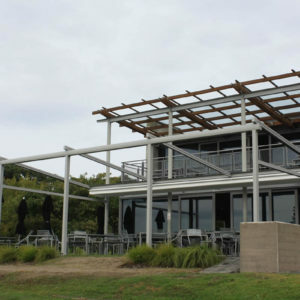 Creating a welcoming atmosphere is vital to attract foot traffic and potentially generate profit. 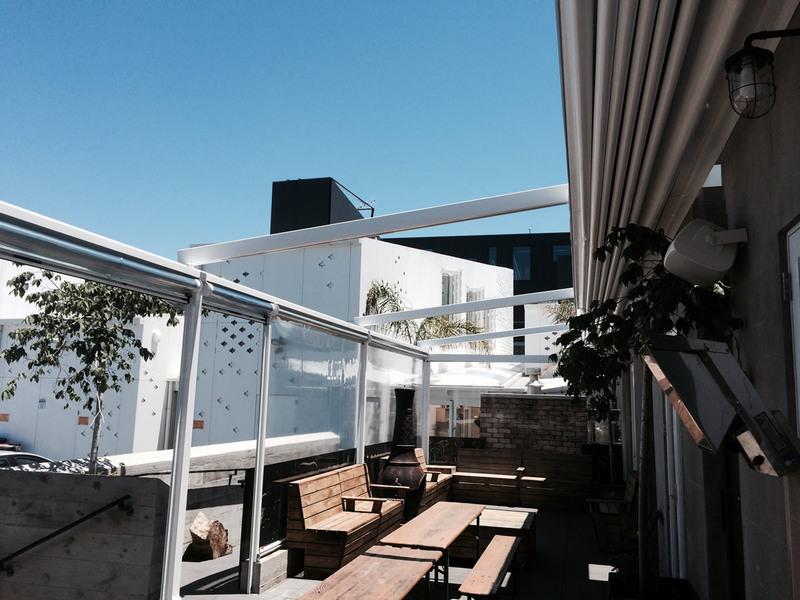 Commercial Oztech retractable roof systems can help you achieve this by adding extra flair to your building. 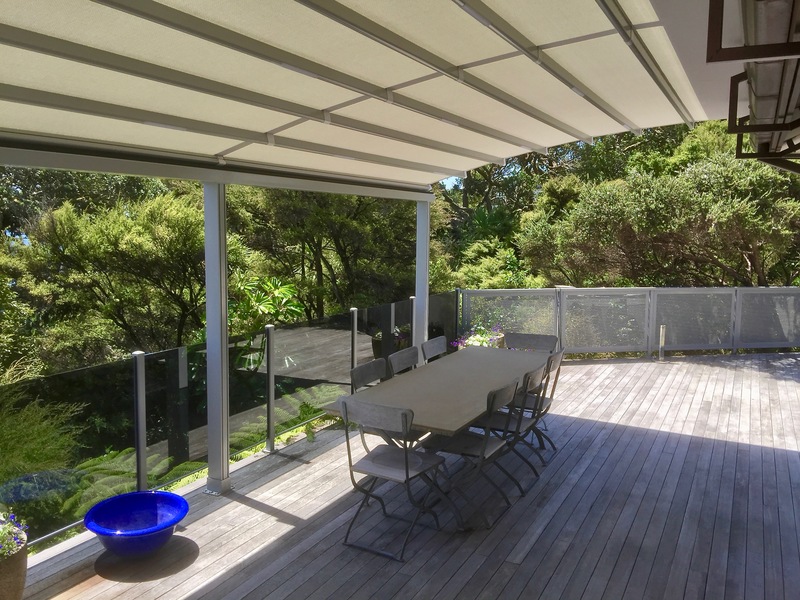 What is an Oztech retractable roof? 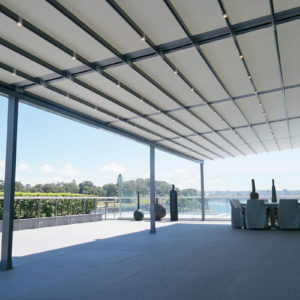 Additional bays can be added for larger commercial projects. 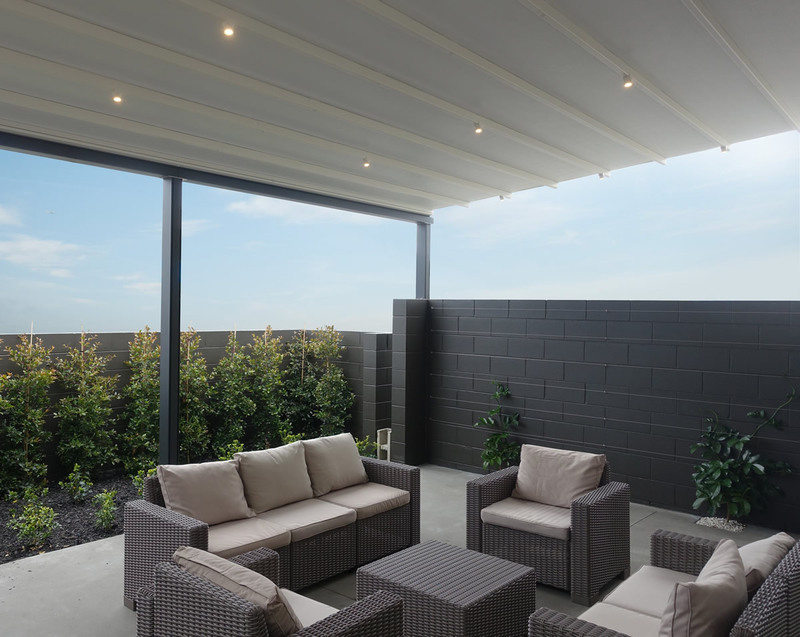 The main benefit of a retractable roof is protection from the elements. 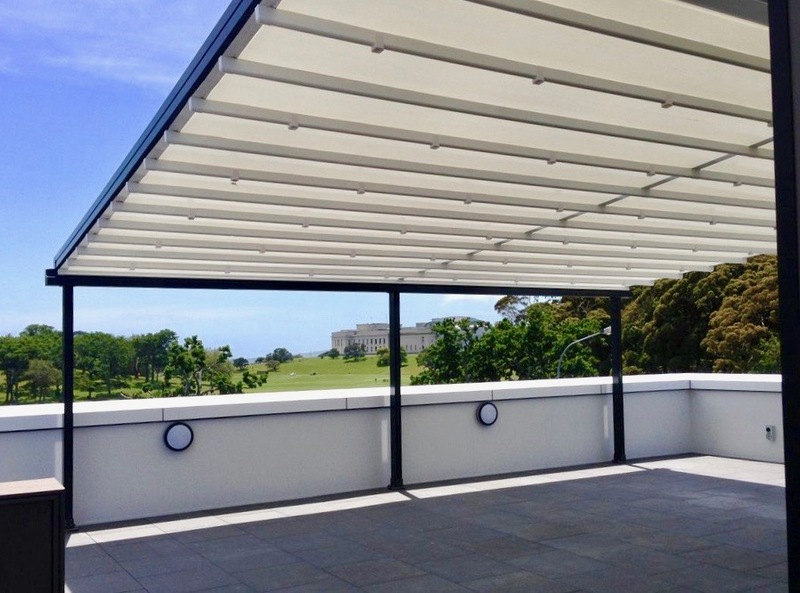 Via remote control, you get instant shelter from wind, sun and rain. 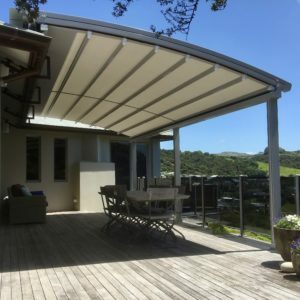 Awnings prevent sun and UV radiation from shining through windows and glass doors, keeping the temperature inside your shop or office comfortably cool. 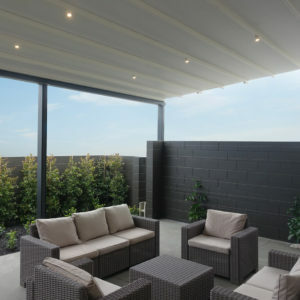 They also protect furniture from fading in the sunlight or being damaged from heavy rain and winds up to 150 km/h. 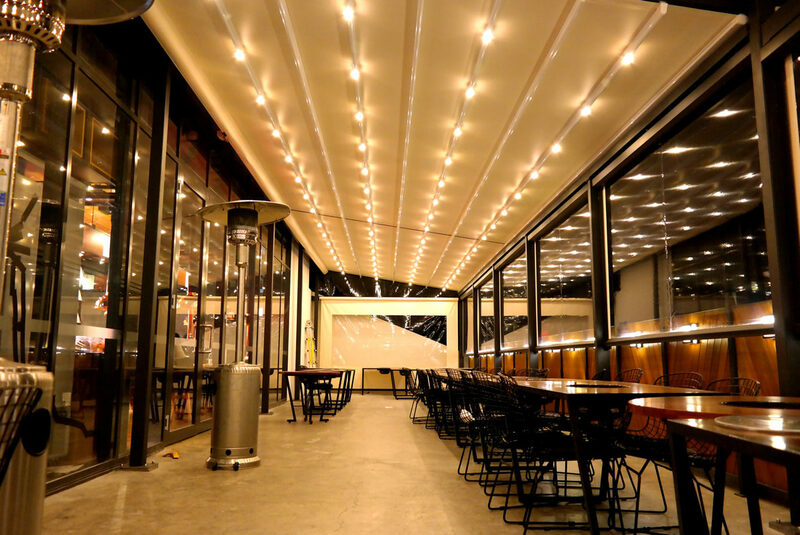 If you run a business that relies on walk-in traffic in order to make profit, the entrance to your building needs to stand out and invite people to come in. 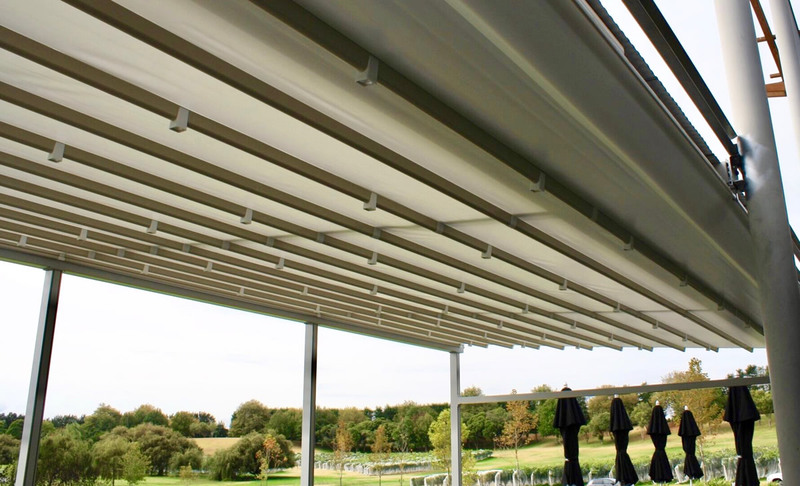 You can use systems to make a statement and set the scene. 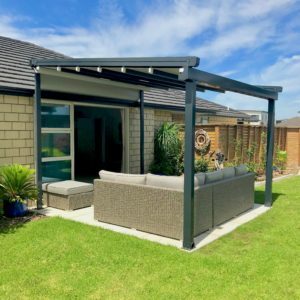 They can be decorated to complement or contrast the style of your building, adding unique touches to your property. 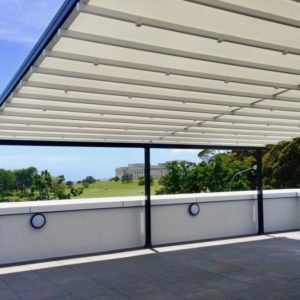 Roof systems can also function as a billboard. 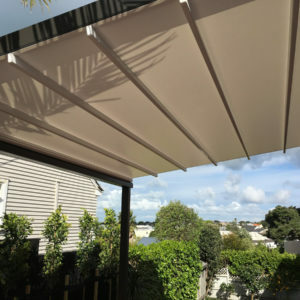 Have the name of your company imprinted onto the fabric and you have a business card that is always visible by-passers. 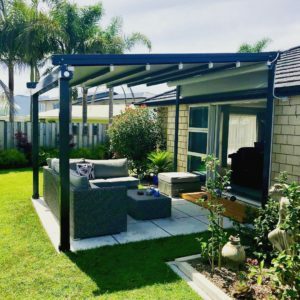 Oztech systems can be equipped with a range of optional extra’s to help you grow your business, make customers and clients more comfortable and provide additional services. 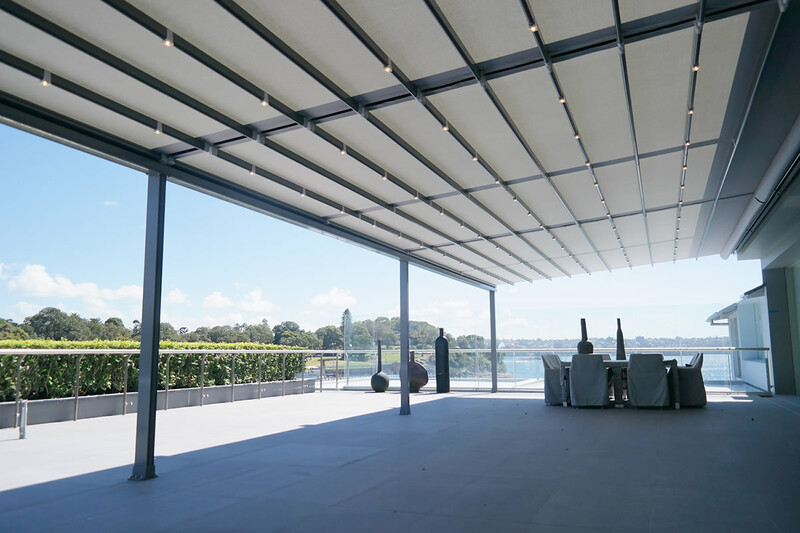 Integrated LED lighting, heaters and drop screens help you utilize spaces any time of the day or year and instantly turn your outdoor area into a year round entertaining area perfect for dining, live screenings and hosting presentations. 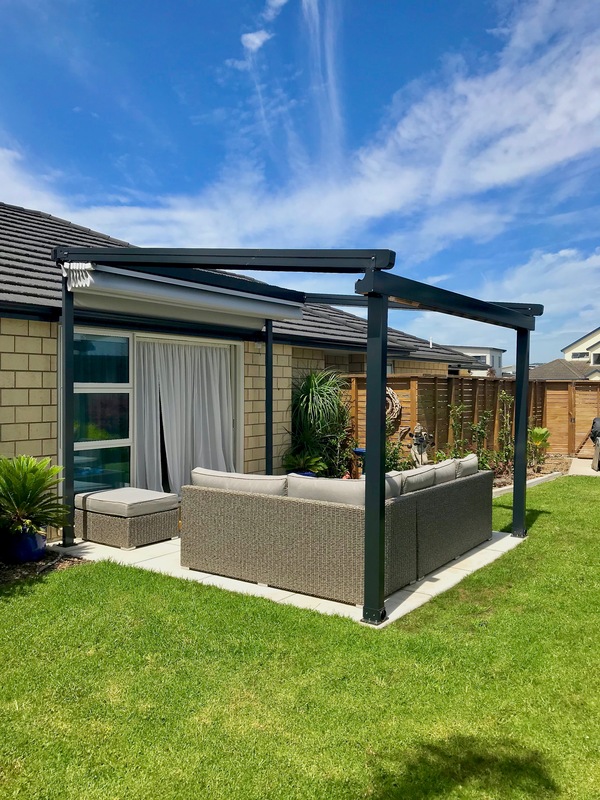 ©2019 Palmer Canvas Ltd. All rights reserved.